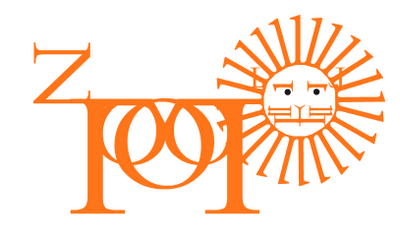 So if you are the graphic designer persuasion, you've most likely heard of Bembo- one of my favorite fonts. 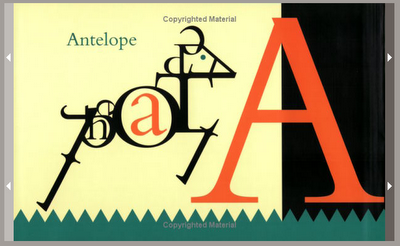 Issued in 1929, this font is named after Cardinal Bembo. So yes, it has a long, serious history. But the reason its one of my favorites is far from serious. 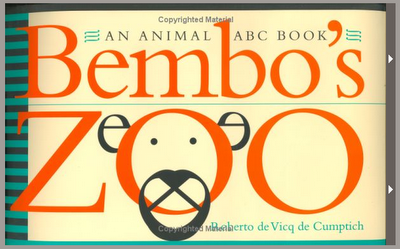 Bembo's Zoo, a favorite children's book that makes the letters in the name of an animal into an actual picture of the creature has been around for a while, and now has a super fun website to go along with it. Visit Bembo's Zoo.com for some well designed animal goodness.